Summer is a time of beauty and abundance in the garden. 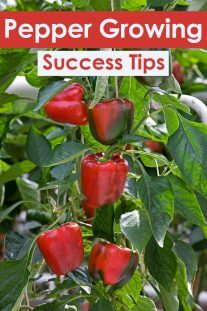 It’s also a busy time for the gardener, full of chores that are necessary to care for and maintain the health of your plants. Listed below are some of the core tasks of the season to help you prioritize your workload. Early summer is the ideal time to plant containers, such as patio pots, window boxes, and hanging baskets. All threat of frost has surely passed along with the passing of spring, so you can safely put containers outside. Don’t forget to feed container-bound plants as the summer progresses. 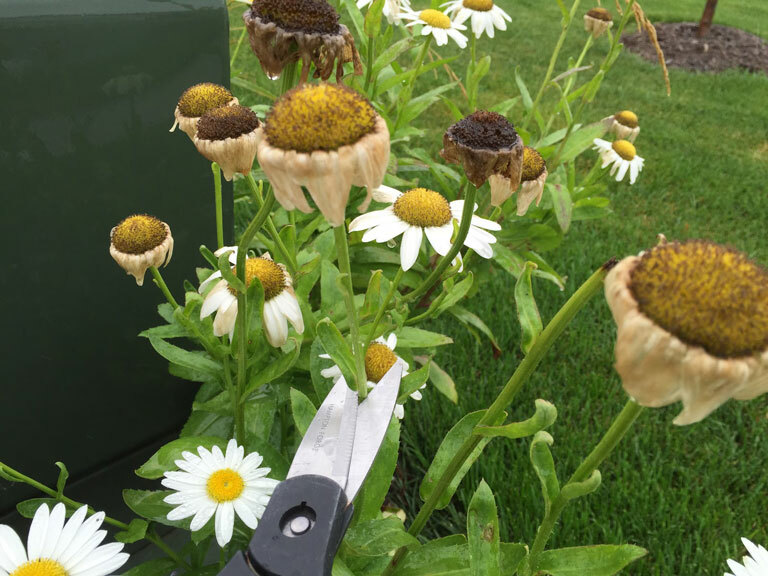 This is also listed as a spring chore, but you should continue to dead-head flowers that have passed throughout the summer (this increases bloom time and strengthens the plant). Pay special attention to dead-heading flowers that self-seed once they have passed so that you maintain control over where they spread in your garden. If you want to propagate certain plants, you can save the flower heads for planting at a later date. Keep a close watch over your garden for any sign of pests so that you can move quickly and take action before the problem spreads out of control. On roses especially, keep an eye out for aphids and mildew. This is also a good time to reapply pepper wax or whatever you might be using to keep the deer, rabbits and other big pests away too. Put stakes and supports in place for tall, herbaceous plants, like peonies and delphiniums. 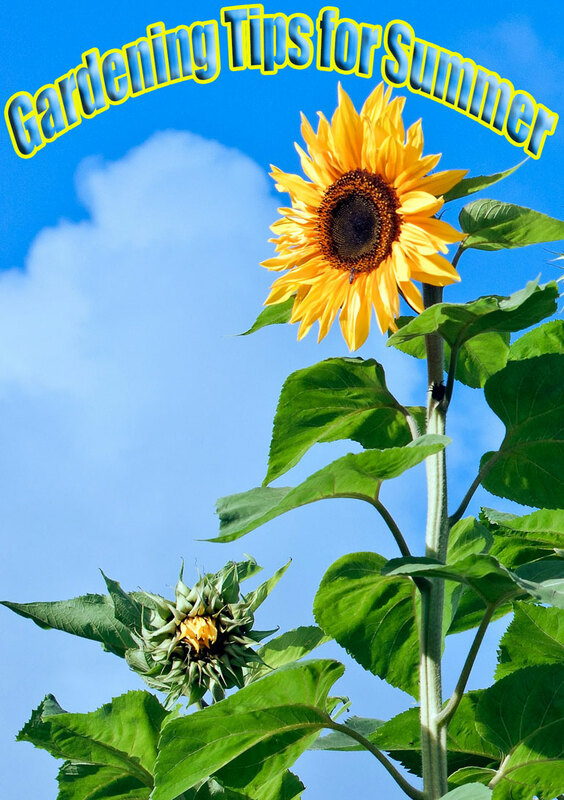 This will prevent them from falling over or look messy as they grow taller and heavy with blooms with the progressing season. Likewise, as climbers display new growth, be sure to position them on a support system in order to maintain control over where they grow and prevent an untidy appearance. 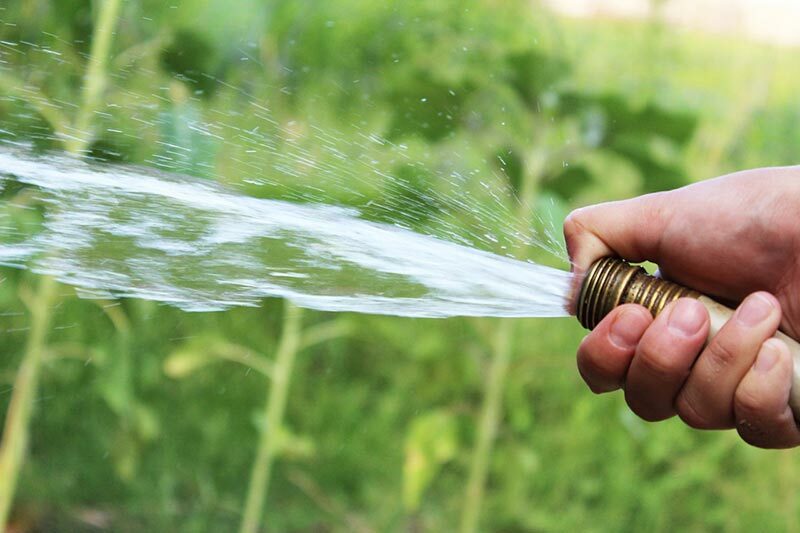 Don’t forget to keep up with your watering, especially as the very hot weather sets in. If you don’t water enough, roots will stay near the surface, making them even more prone to the heat. An inch of water a week is a good rule of thumb, so don’t just spritz, water deeply to keep those roots digging deeper. Mid-summer is the time to plant bulbs that will bloom in the fall, such as colchicum. 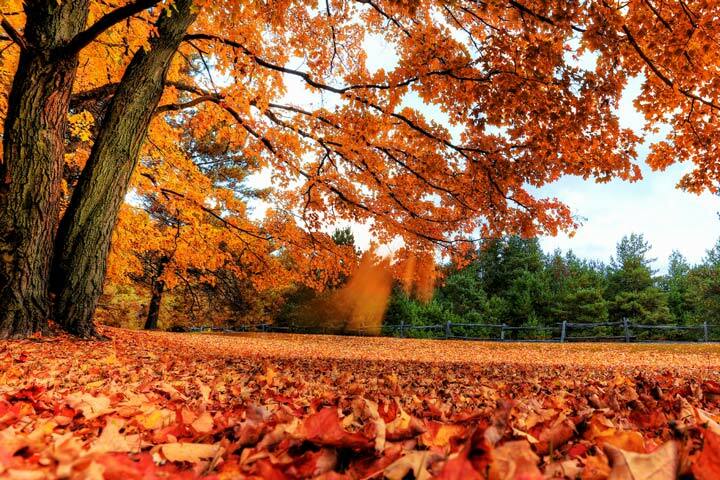 Wait for late summer to plant bulbs that will bloom in the spring. Now that all threat of frost is gone, early summer is a perfect time to sow hardy annuals, such as lupines, outdoors in the garden. You can also sow biennials, such as forget-me-nots. These hardy plants are easy to grow outdoors from seed. 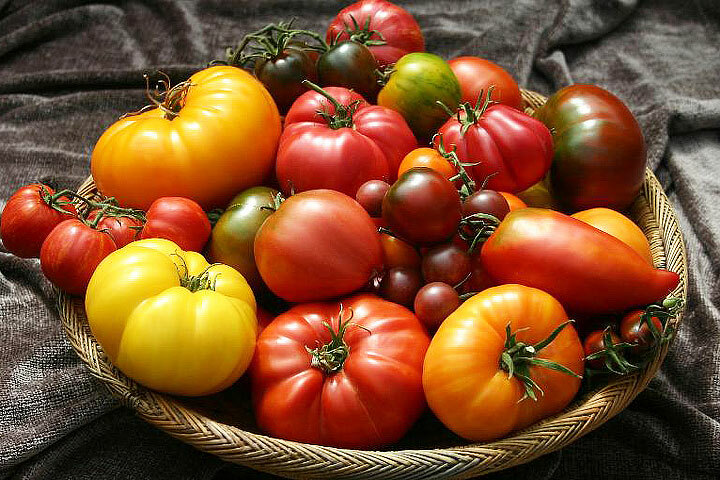 Time to get those tomatoes and other frost sensitive plants in the ground! Know the frost date for your area (check with your local extension service) and as soon as it’s safe, get things started. More time in the ground means bigger and quicker harvests. Although many shrubs do not require pruning, some shrubs that flower in the spring and early summer, such as lilacs, will greatly benefit from pruning once they have finished flowering. This keeps them looking lovely season after season. 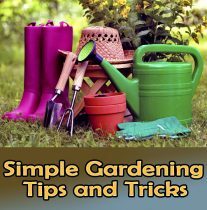 Refer to the appropriate page in the web site for pruning tips; a good rule of thumb is prune right after things bloom and you’re always safe from pruning off flower buds. Of course, there is plenty more activity in the summer garden than the chores listed above, but this will give you a good indication of some of the essential activities that need to be tended to. Be sure, of course, to take some time to sit back, relax, and enjoy the joys of summer in your garden…a cherished time of year for every gardener.